Shona was brought up on a farm near Strathaven and has recently moved back to her home town. After graduating from the University of Dundee in 2014, she completed her vocational training year in North Yorkshire where she stayed on as an associate until 2016. Shona and her partner (who is also a dentist!) 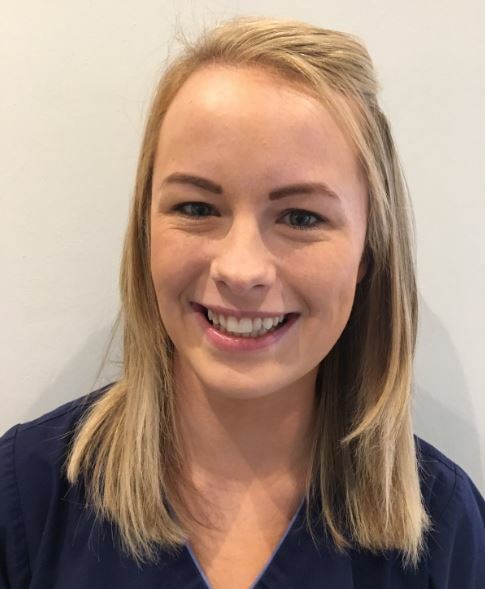 were keen to move back to Scotland and Shona secured a job at Seagate Dental Practice where she hopes to further her dental career. She treats both NHS and private patients, and particularly enjoys treating children and dentally anxious patients. In her free time Shona enjoys cooking and eating out. She also enjoys hill walking and socialising with friends at the weekend.